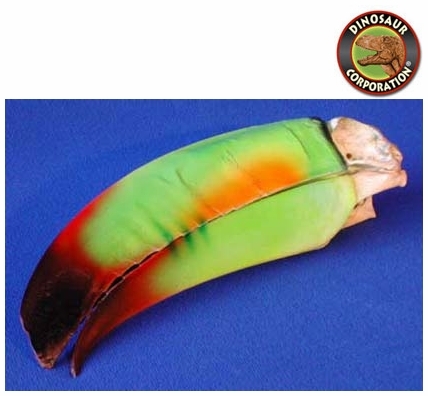 Toucan Skull. Venezuela south through Brazil to N.W. Argentina.